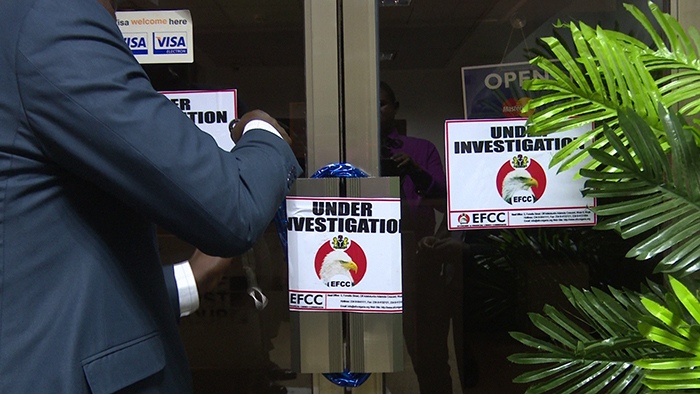 After many months of investigating the atrocities allegedly committed by the First Group, a property firm said to be based in Dubai, United Arab Emirate, the Economic and Financial Crimes Commission, EFCC, yesterday, closed down the Abuja Office of the entity, accusing it of fleecing unsuspecting Nigerians to the tune of $200 billion. 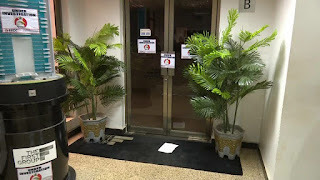 The sealed office of the company is located on the 7th floor of Bank of Industry Building in the Central Business District, Abuja. 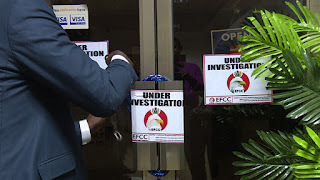 A top source in EFCC said the firm was shut because it was implicated in what it called ‘phony real estate scam in which innocent Nigerians were duped to the tune of $200 billion. 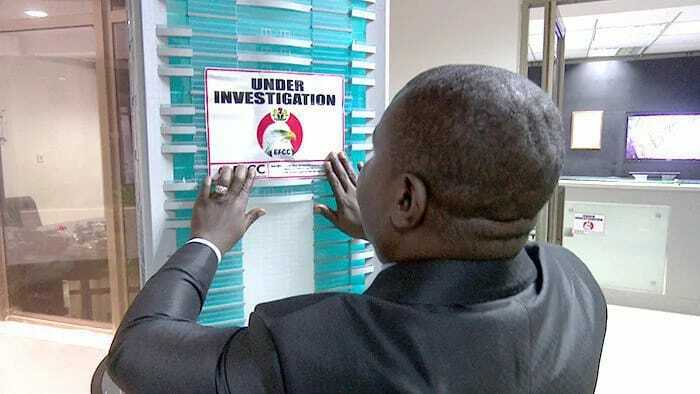 According to the anti-graft agency, it is as a result of the scam that the commission raided the Abuja office in May this year as part of its investigations into the alleged large-scale fraud perpetrated by the Group. “Investigations into the scam revealed that the company originally known as TFG Real Estate Limited operates in Nigeria in the guise of being The First Group Company, a Dubai-based real estate firm, which is not registered in Nigeria. “The modus operandi of the company is to lure innocent Nigerians interested in owning properties in Dubai, into parting with their hard-earned money. “They are mandated to make the payment in instalments; however, the payment is deliberately structured in such a way that the debt is difficult to offset, and as soon as one defaults, the money will be “seized” by the company. “The company is implicated in a phony real estate scam in which innocent Nigerians were duped to the tune of $200 billion. “EFCC operatives had in May 2016 raided the office as part of investigations in the alleged property fraud. Several implicating documents were discovered, including a list of high profile patrons,” the source said.